Thanks for compiling the information on your website. 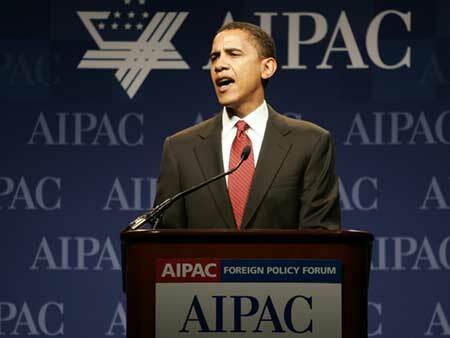 Do you have any information that Barak Obama is jewish??? His mother was a member of the CPUSA...which is primarily all jewish members...Did he delay his grandmother's funeral so that it would not come out that he was jewish? Any info would be helpful. ●Israeli connection in an Obama West Wing? Born in Wisconsin, Mikva went to the University of Chicago's Law School and served in the Illinois House of Representatives and in the US Congress from 1969 until 1979. He resigning his seat when president Jimmy Carter appointed him to the United States Court of Appeals for the District of Columbia, where he served until 1994. He then was White House counsel under president Bill Clinton until 1995. Mikva was something of a mentor to Obama as the Illinois state senator made his first move into national politics in 2000 in a failed bid for Congress. They became close friends several years earlier when they met on the University of Chicago campus where they were both teaching at the law school. 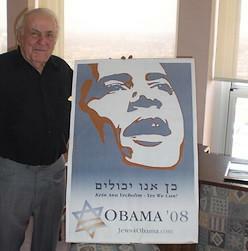 Regarding concern in Israel about an Obama presidency, Mikva said that "Barack will be the first Jewish president in the US." "He has a yiddeshe nishama," Mikva said. "He is committed to Israel and its security concerns and understands that democratization does not happen by force but by example, and there is no better example in the Middle East than Israel."